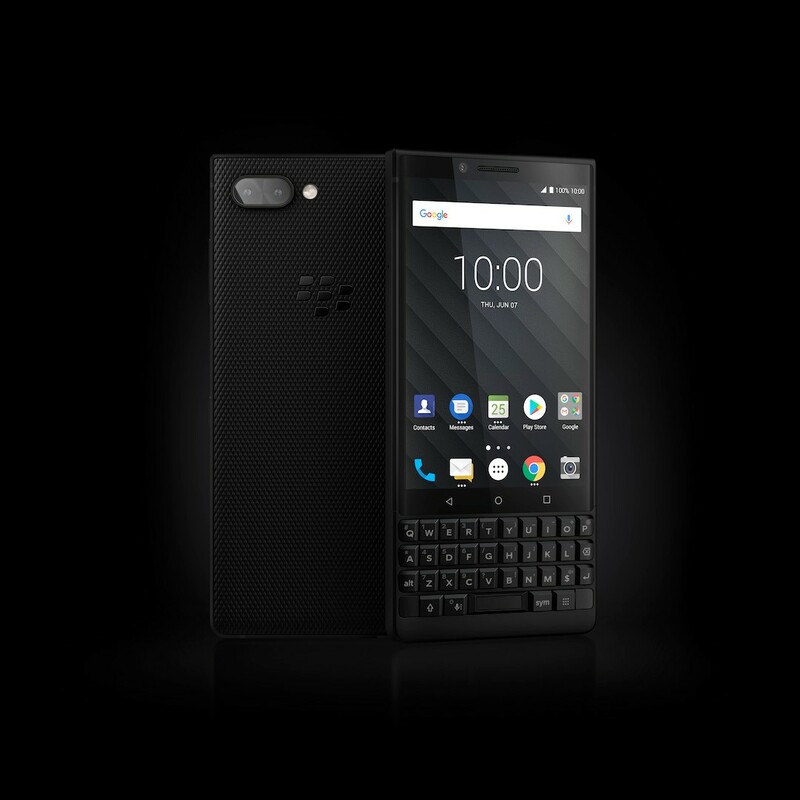 BlackBerry KEY2 was launched early this month as the successor to the BlackBerry KEYone, which is now available to buy in the UK through Amazon. The KEY2 is the first BlackBerry-branded smartphone to sport a dual camera setup. 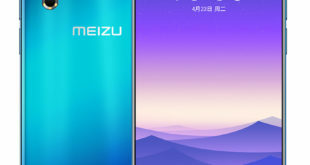 It has introduced features such as portrait mode and optical zoom. 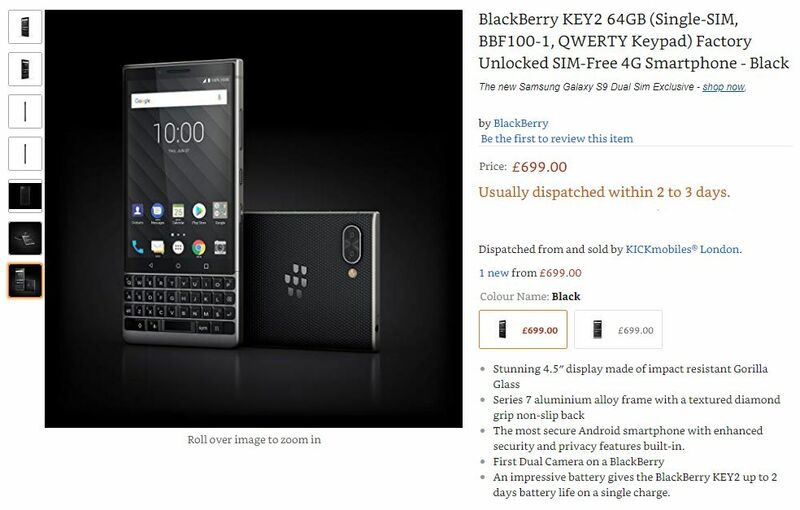 BlackBerry KEY2 price in UK has been set at £699.00 for the unlocked 64GB storage Single-SIM variant. It is now available for purchase via Amazon.co.uk in Black and Grey color options. BlackBerry licensee TCL has made it clear that it still wants to make smartphones that run on the Android operating system, paired with BlackBerry’s security features and the physical keyboard. It has a physical QWERTY keyboard now comes with some intelligent shortcuts helping users launch apps and activate commands with the press of a single key. The handset has a 4-row QWERTY physical backlit keyboard with keys that respond to touch gestures, support for flick typing, up to 52 customizable shortcuts. It also comes with a new dedicated key called ‘Speed key’ that lets you launch apps by pressing the key and the letter assigned to the app. Also, the new smartphone offers a Series 7 aluminum alloy frame, a textured diamond grip back panel, and a claimed two-day battery life. DTEK by BlackBerry app now includes the new Proactive Health check feature. It also has the enhanced Convenience Key, making it easier to access your most-used apps with custom profiles for at home, in the car, in a meeting or on the go. The BlackBerry KEY2 features a 4.5-inch 3:2 display with 1620 x 1080 pixels resolution, 433ppi and protected by the Corning Gorilla Glass 3. 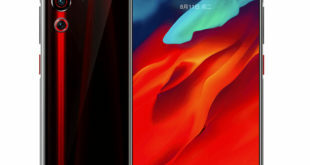 It is powered by a 2.2GHz octa-core Snapdragon 660 14nm Mobile Platform with Adreno 512 GPU and 6GB of LPDDR4X RAM. It packs a 64GB / 128GB of inbuilt storage which can be expanded via microSD card up to 2TB. On the camera front, the KEY2 bears a dual rear camera setup: a 12-megapixel primary camera with Dual PDAF, 1.28 micrometer, f/1.8 aperture, 1.14µm pixel size, 79.3-degree wide-angle lens, and 12-megapixel secondary camera with f/2.6 aperture, 1.0µm pixel size, 50-degree lens and dual-tone LED flash. For selfie, there is an 8-megapixel front-facing camera. 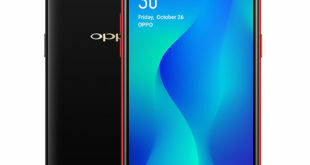 The device runs on Android 8.1 Oreo with Blackberry Security features out of the box. It packs a 3360mAh battery with Qualcomm Quick Charge 3.0 fast charging that promises 25 hours of battery life with mixed use. 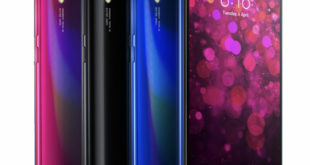 For connectivity includes 4G VoLTE, 3G, Wi-Fi 802.11 b/g/n/ac, GPS, A-GPS, GLONASS, NFC, Bluetooth 5 LE, and USB C. The device measures 151.4×71.8×8.5mm and weighs 168 grams.